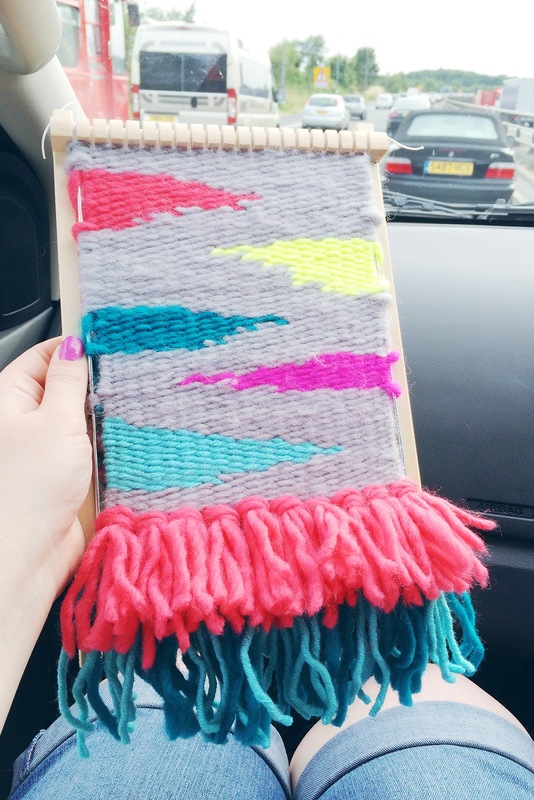 My craft of choice was one that I had been dying to try out for a while, Yarn Weaving. 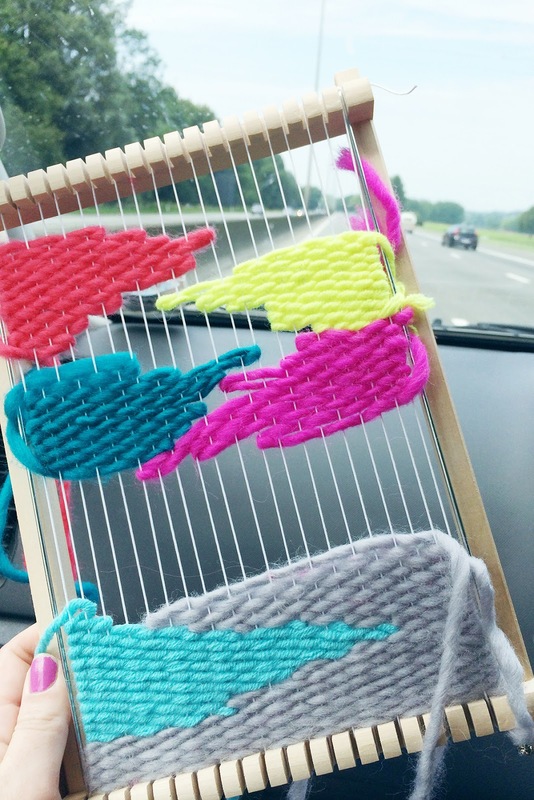 I have been seeing a LOT of gorgeous wall hangings around lately and I bought a loom about a year ago with the intention of doing something-or-other, so I thought as we were heading for a lot of time in the car it would be a perfect time to give it a go. 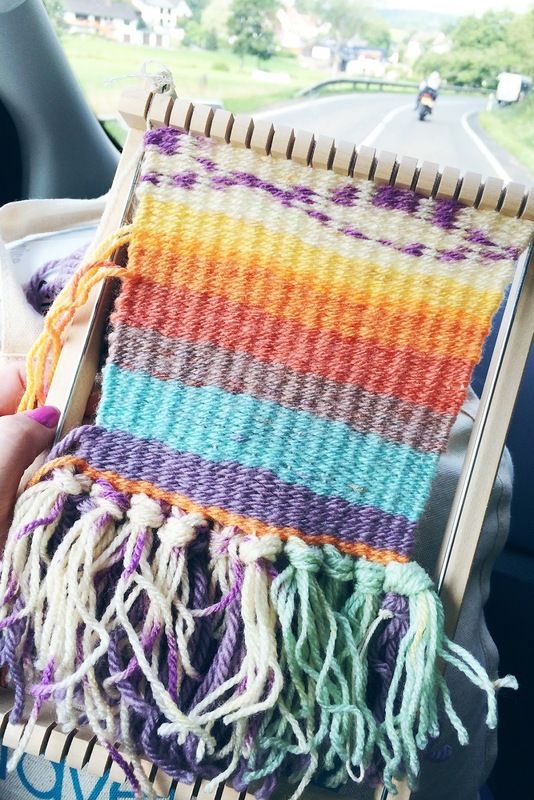 *Spoiler alert* freaking LOVE weaving!! 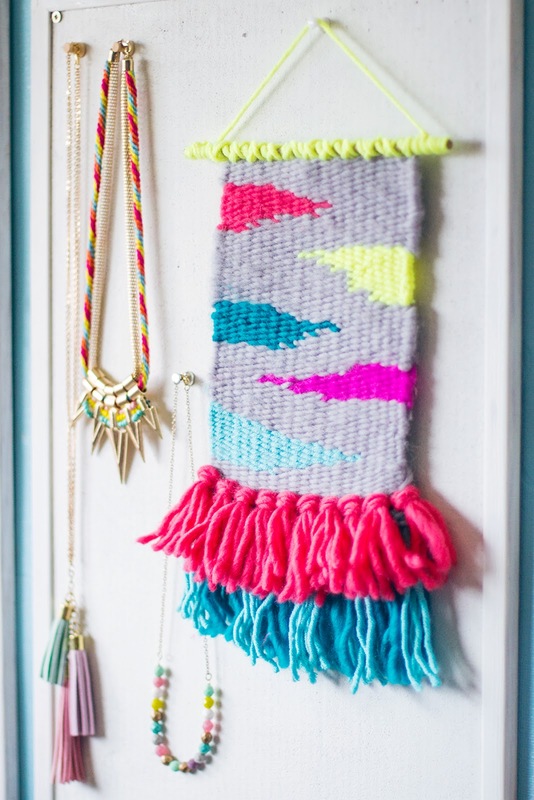 It is the most awesome way to use up scraps of wool (that you have been meaning to knit/crochet with) and they are super trendy so everyone can have one as a Christmas gift this year. Would you guys like a tutorial for this? Have you got a long trip to take? 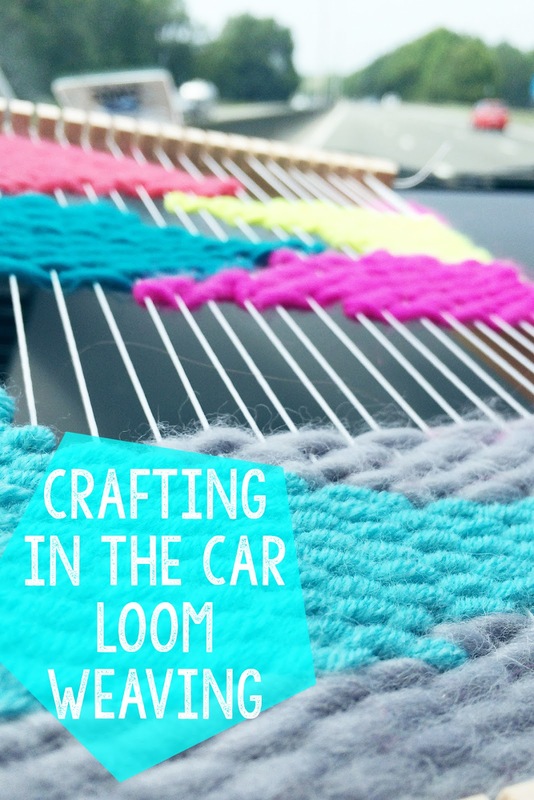 what will you be 'crafting in the car? or on a plane? 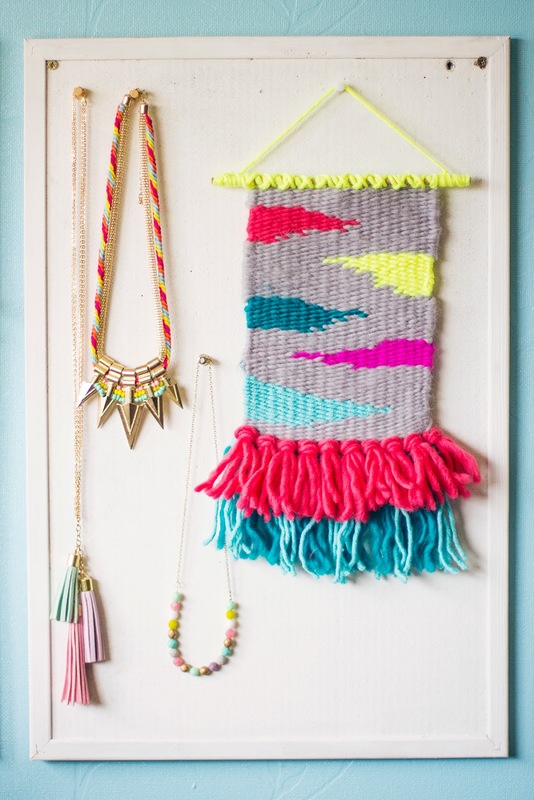 let us know what summer crafts you have planned.